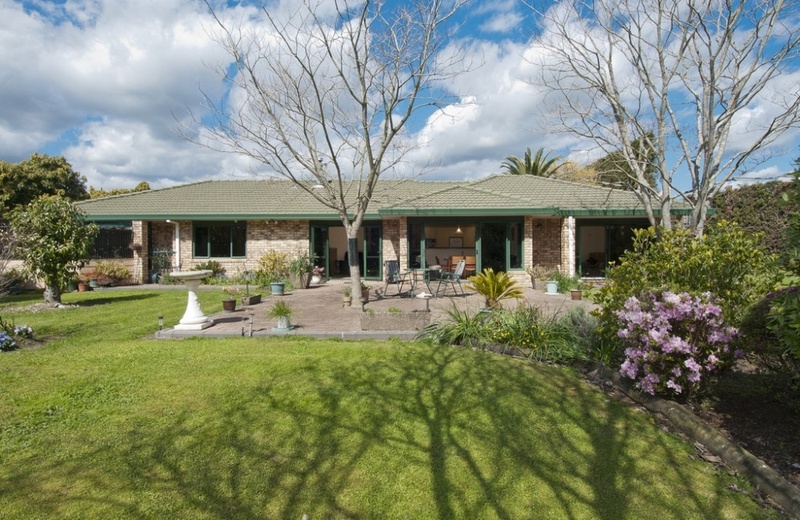 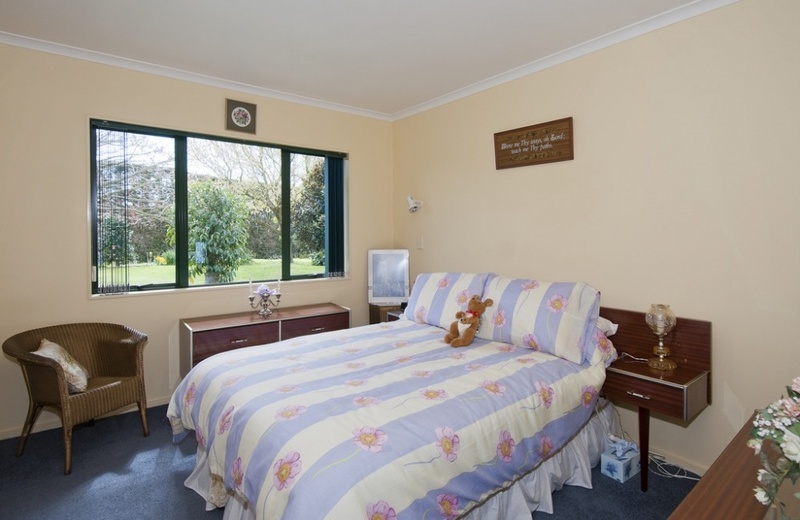 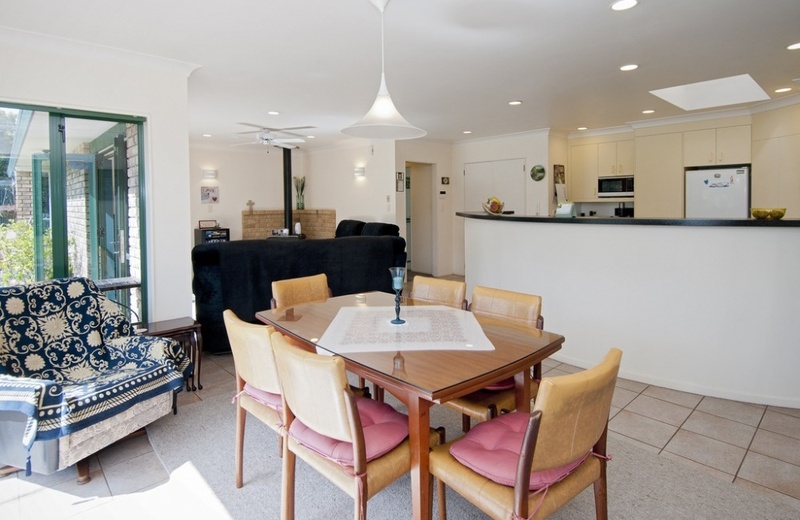 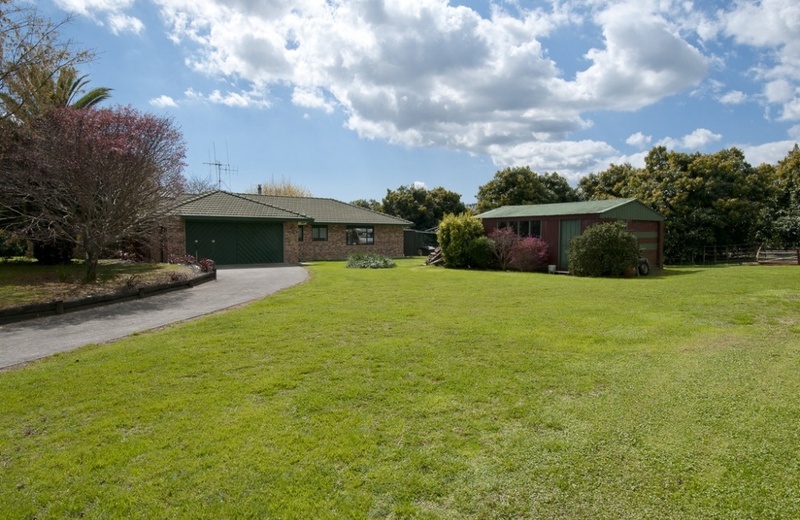 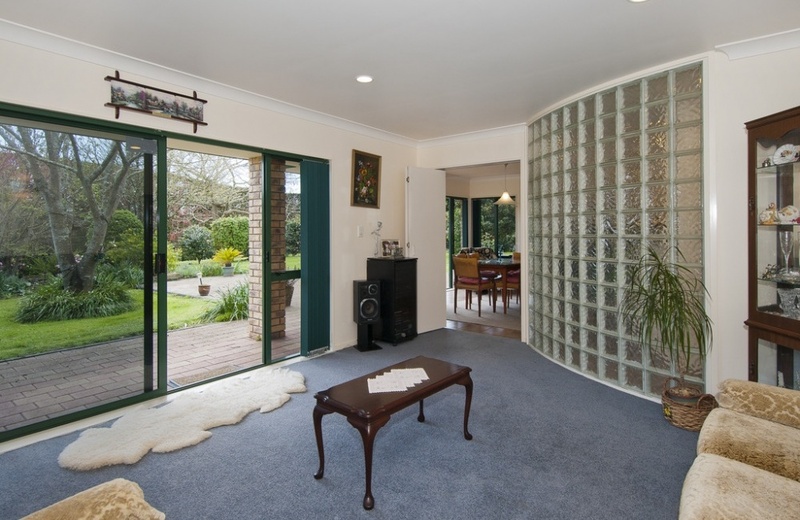 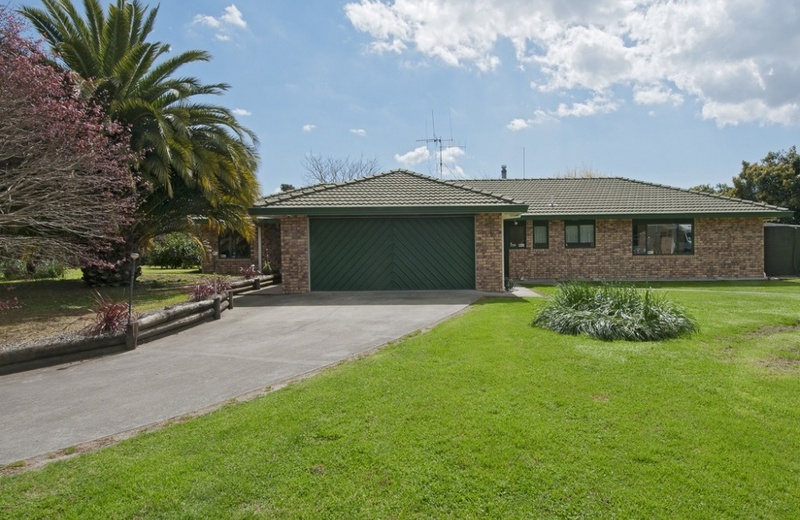 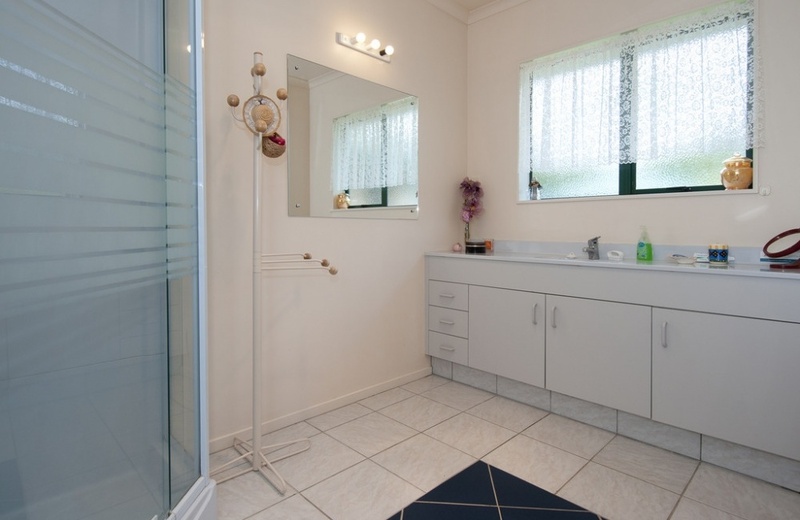 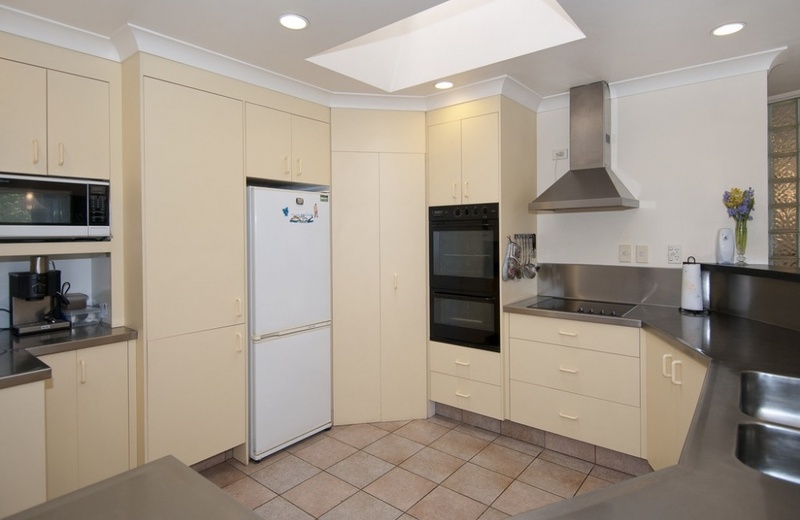 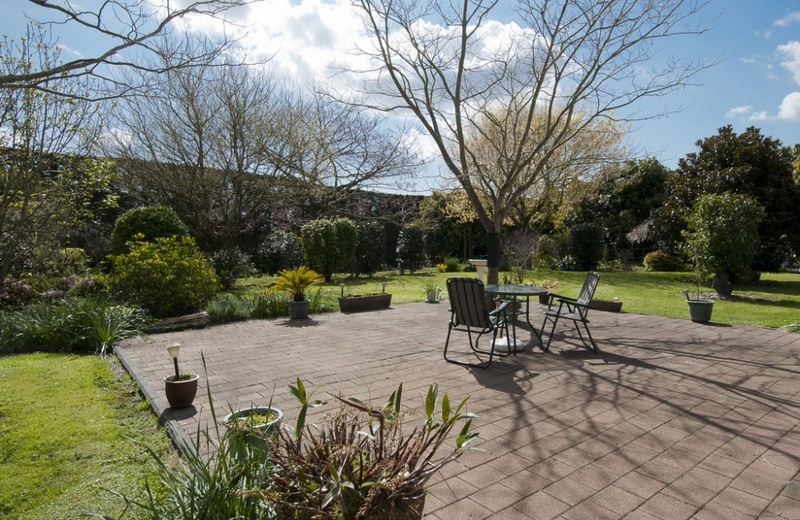 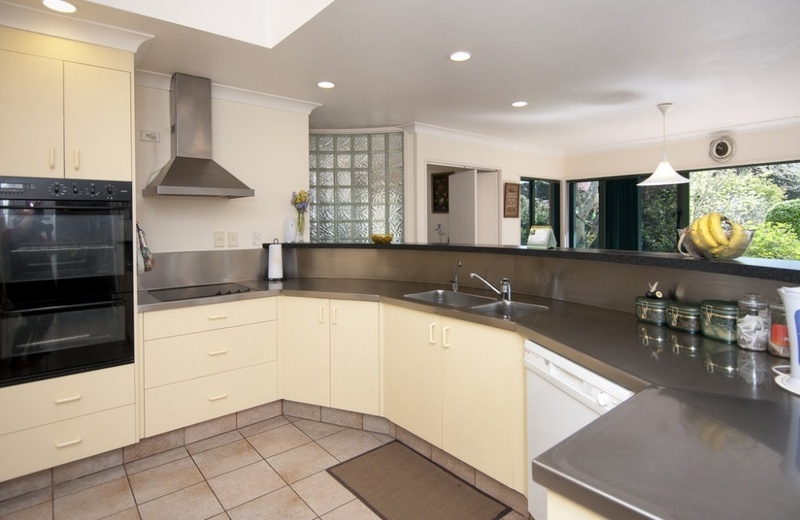 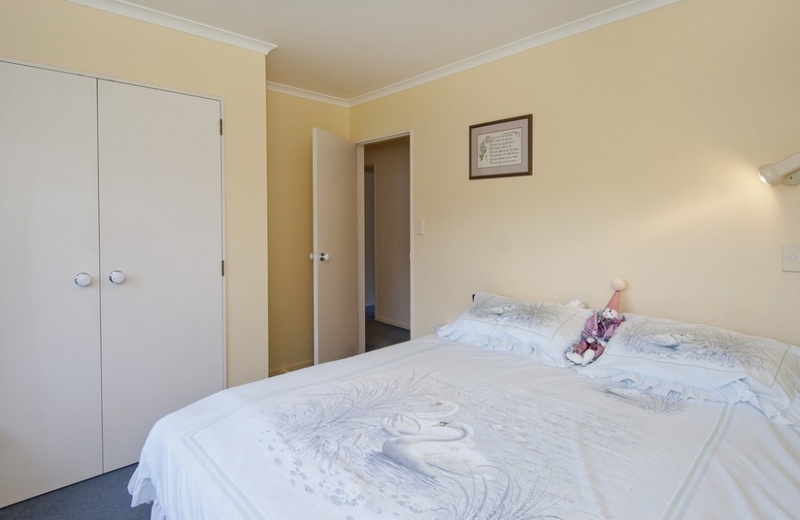 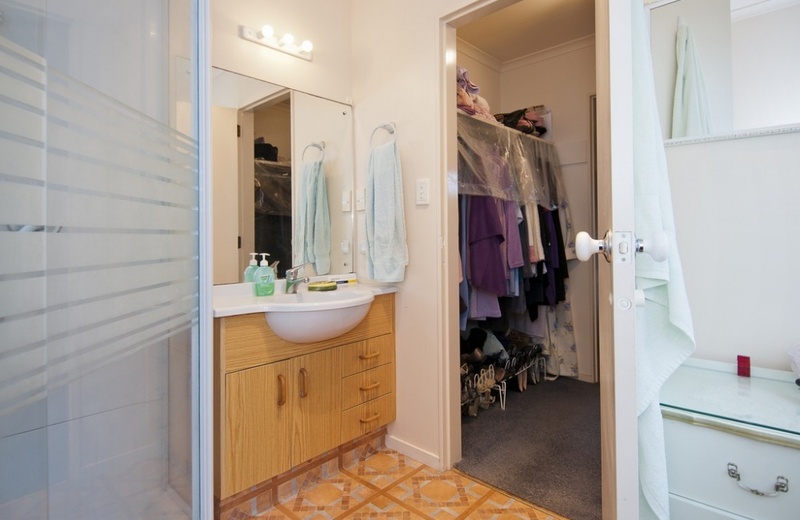 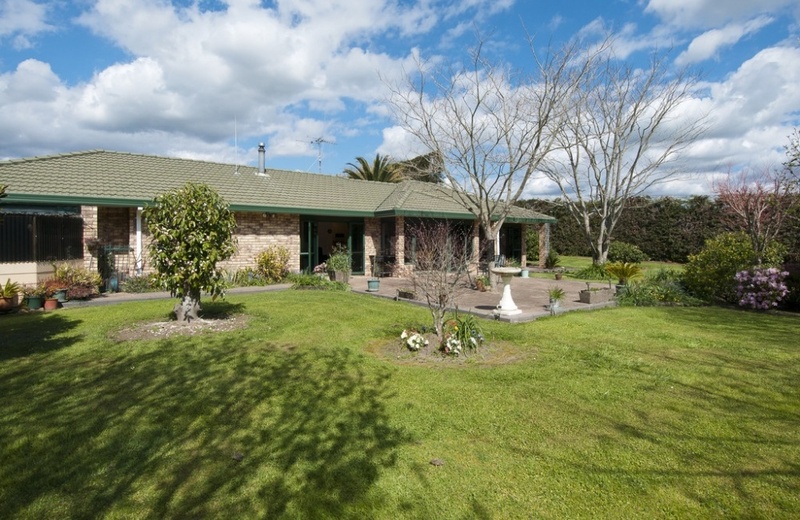 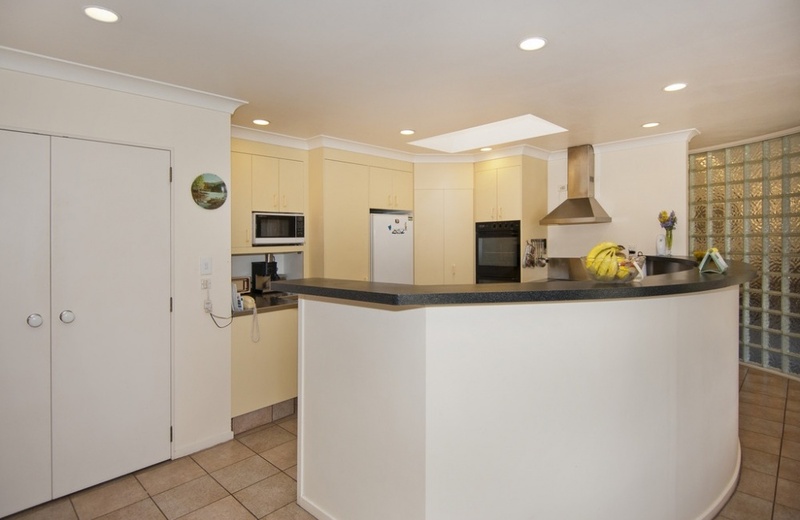 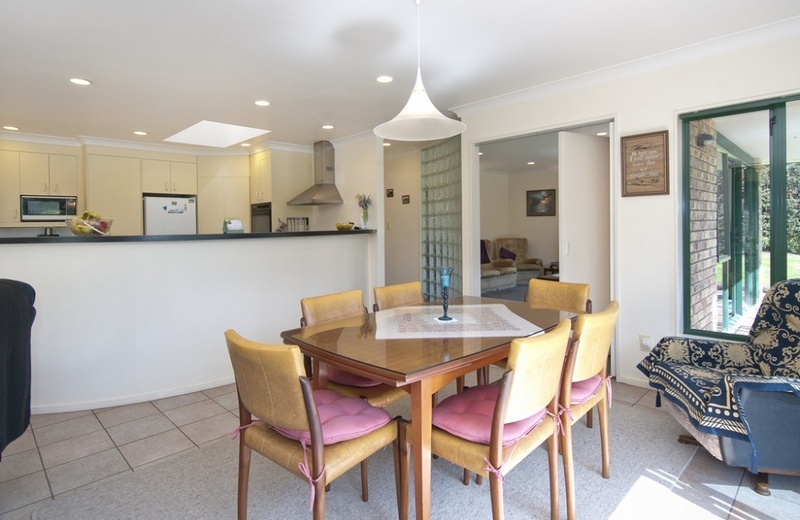 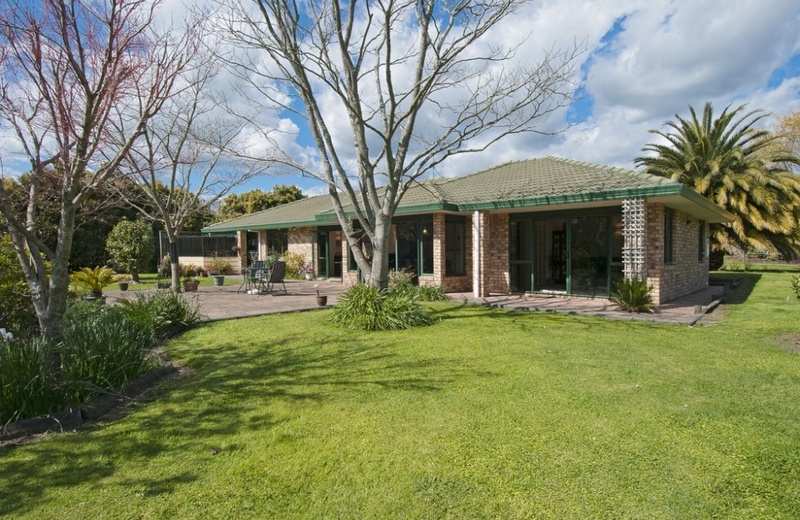 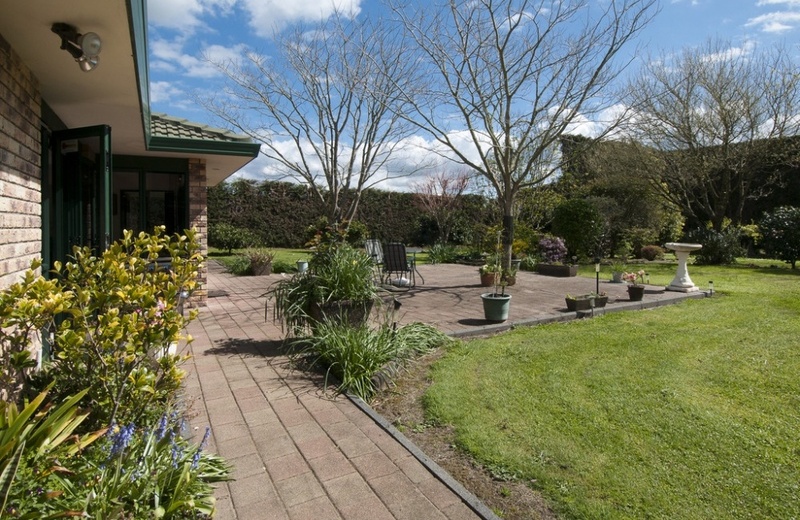 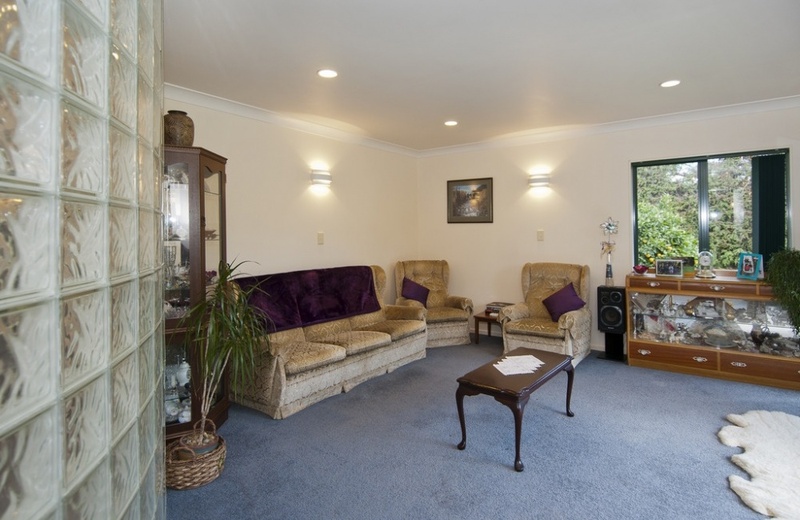 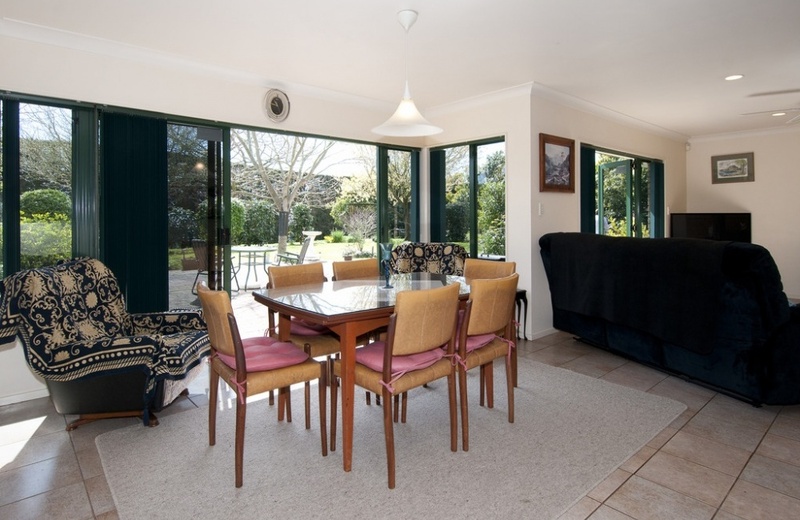 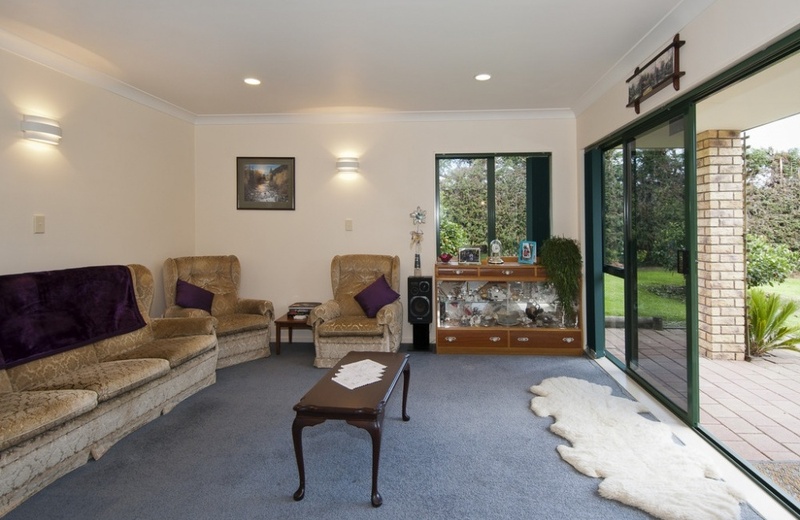 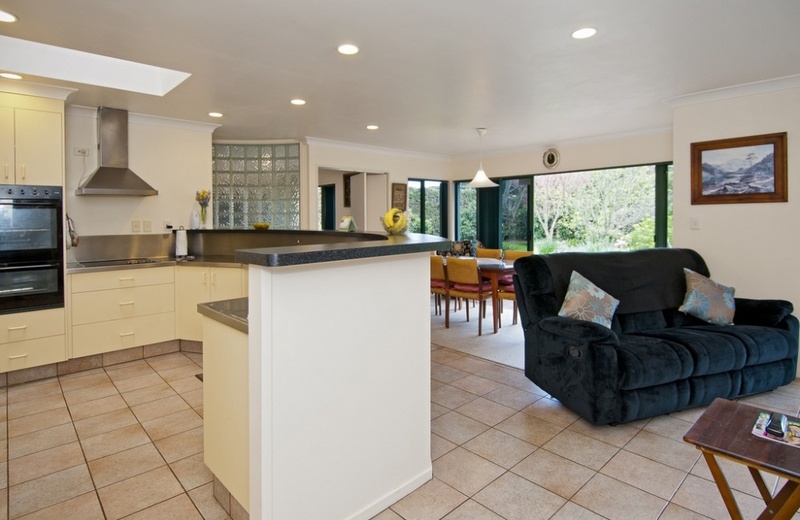 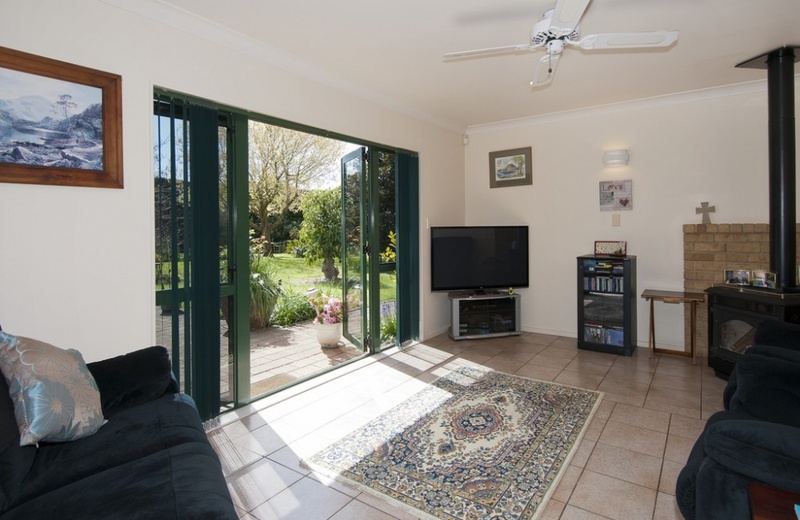 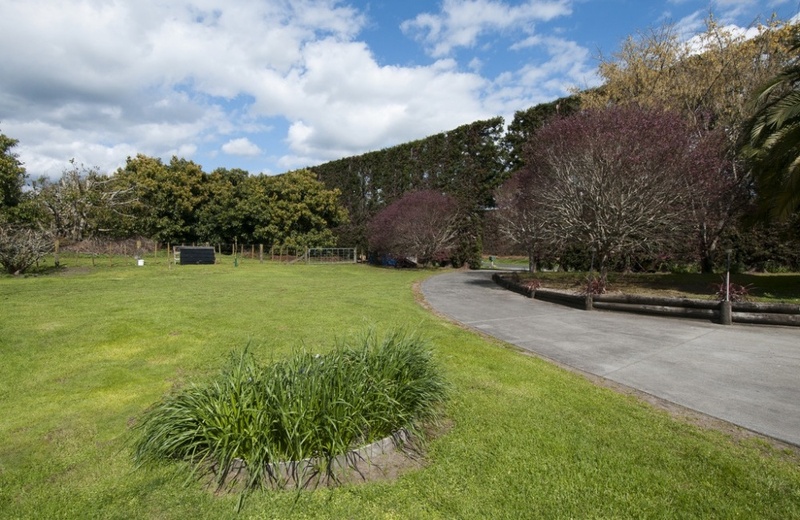 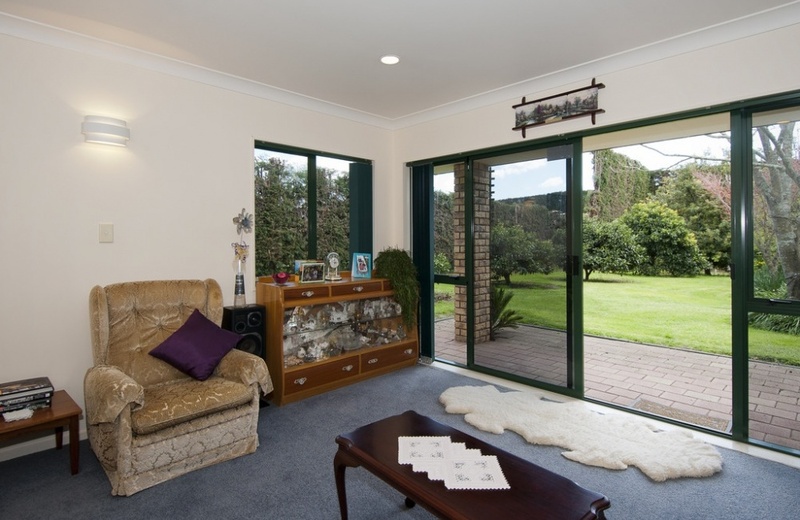 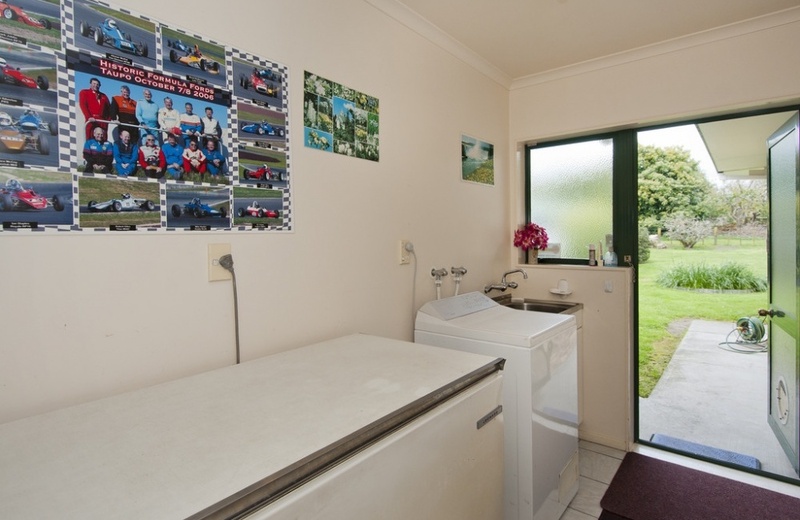 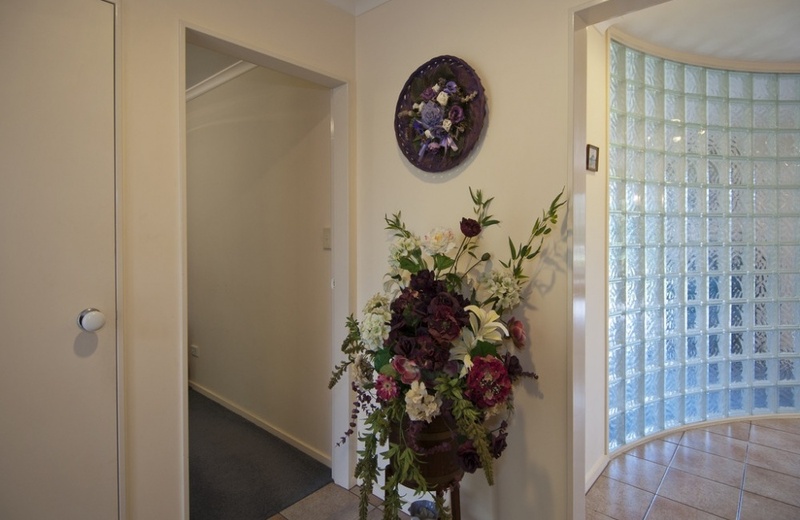 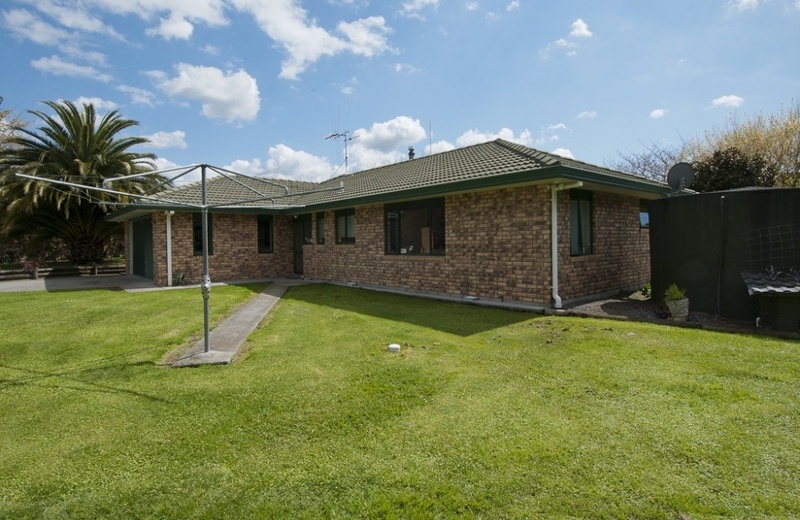 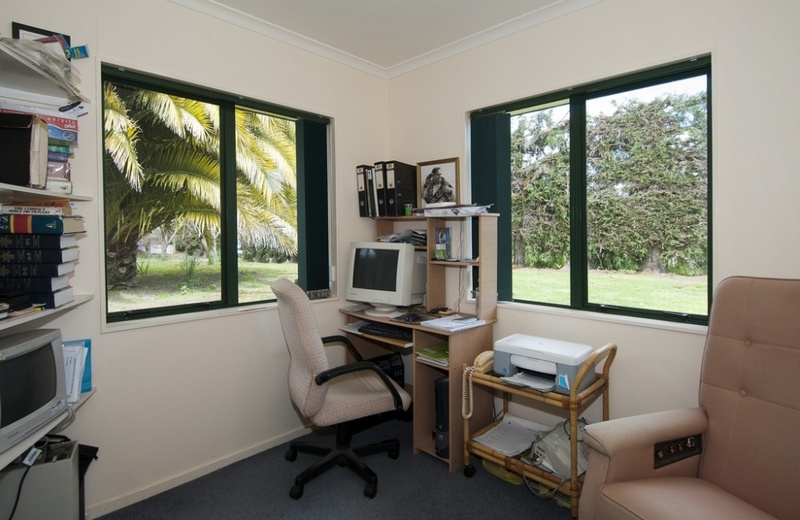 If you are looking for an easy to care for lifestyle property within close proximity to downtown Tauranga where you can enjoy extra income to support an active retirement, then look no further. 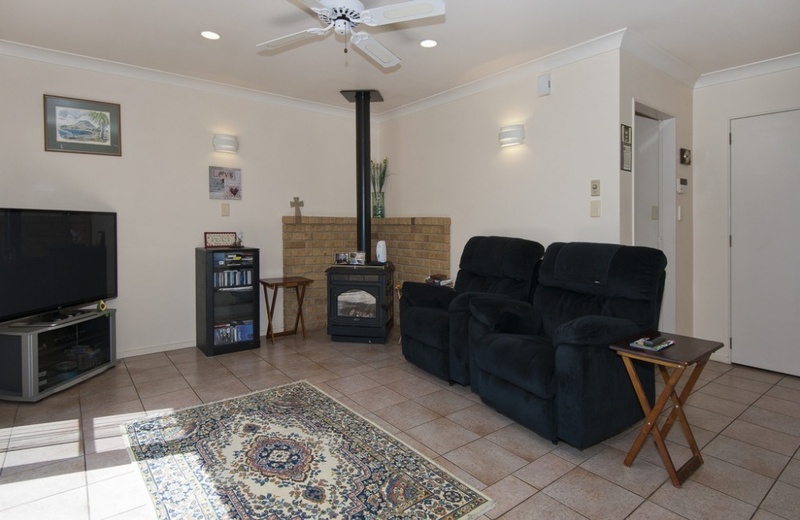 This brick and tile 3 bedroom home, with an office adjacent to the front entrance, is lying nicely to the north, enjoying sun into both living area and master bedroom. 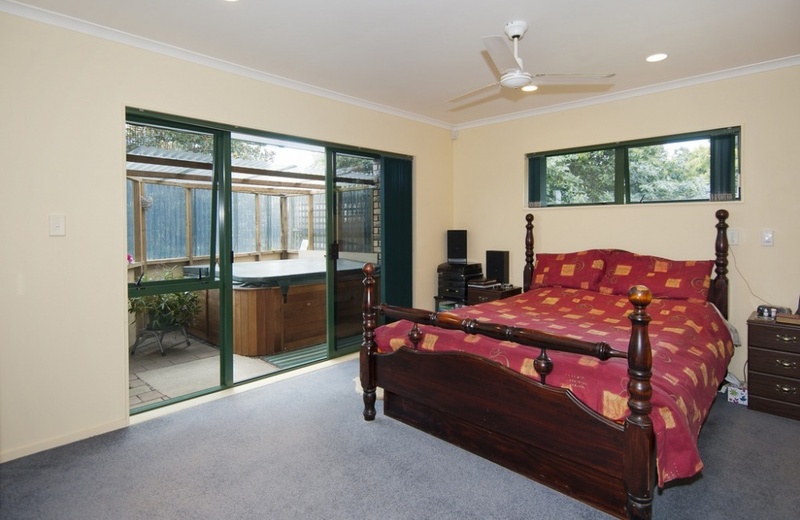 The master bedroom with a walk through closet to an ensuite opens into the garden for your morning coffee. 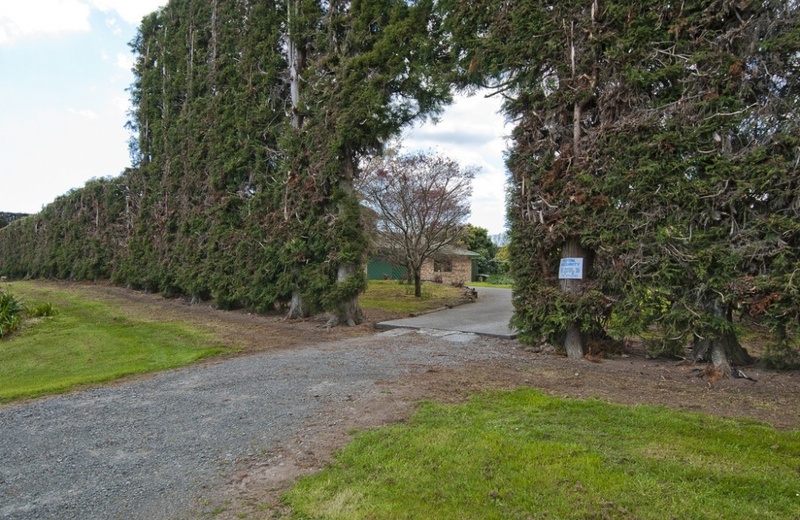 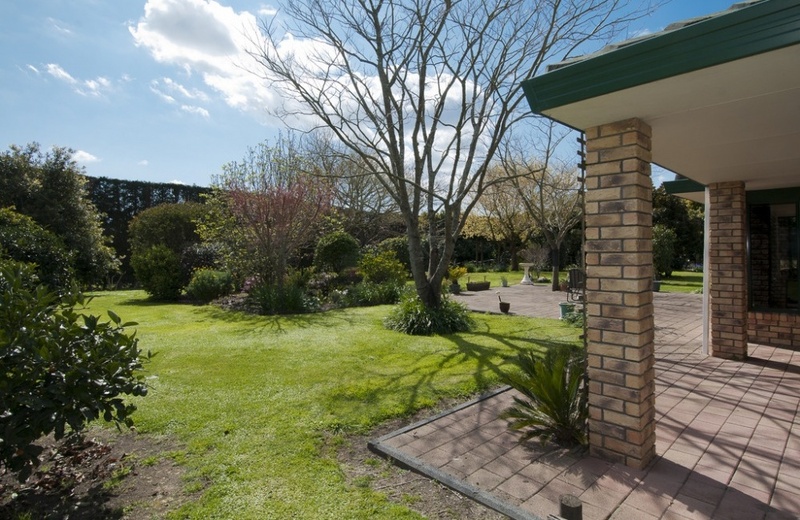 Tucked away down a quiet cul-de-sac lane off Belk Road in Tauriko, this flat lifestyle property would appeal to keen gardeners and anybody who likes to tinker in a separate workshop. 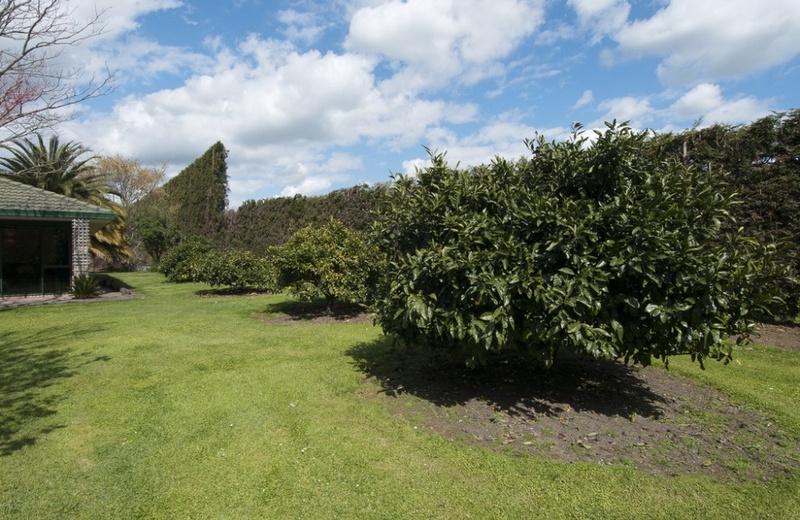 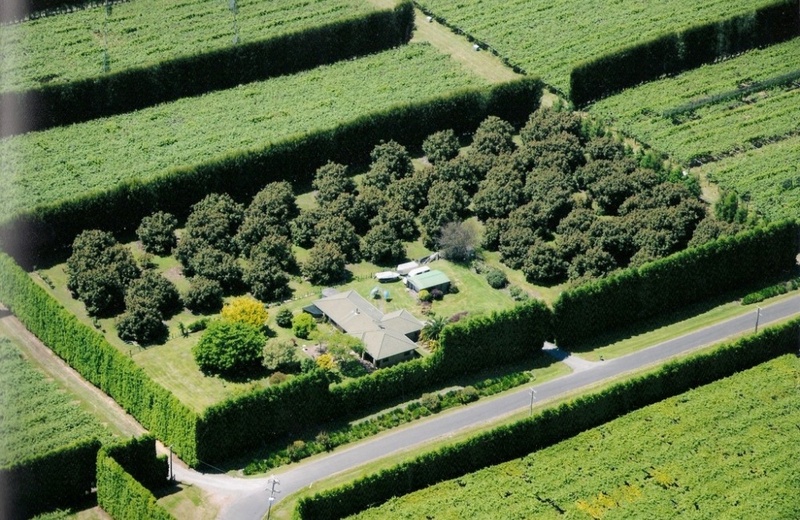 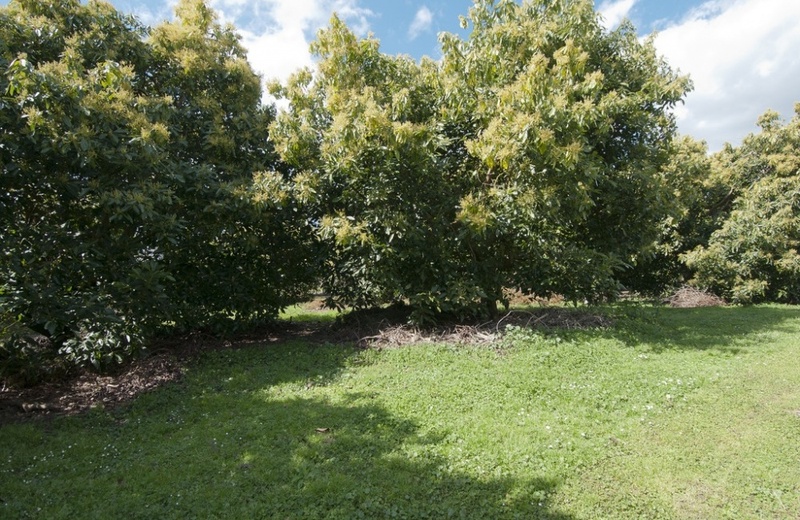 75 mature Hass avocado trees will add the "icing on the cake", not only providing you with fresh avos on your table but some extra income in retirement..